It's here! In less than two days, this year's Oscar nominees will be announced. 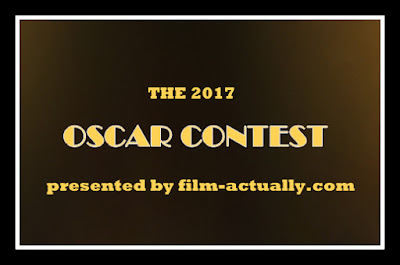 And as we wait in anticipation of the big day, 31 bloggers have signed up to test their skills at predicting this year's Oscar nominations. Among our returning players are former winners Gautam and Ryan, who will surely be in the running for the prize again. So get those thinking caps on and be sure to visit all these blogs and show them some love. Good luck! - Your predictions are due by 6PM EST on Jan 23rd. They will then be posted here on a spreadsheet for everyone to see.